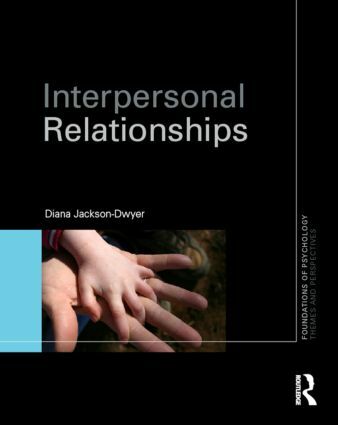 This series provides pre-undergraduate and first year undergraduates with appealing and useful books that will enable the student to expand their knowledge of key areas in psychology. 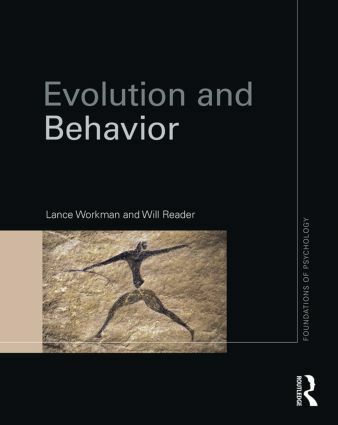 The books go beyond the detail and discussion provided by general introductory books but will still be accessible and appropriate for this level. 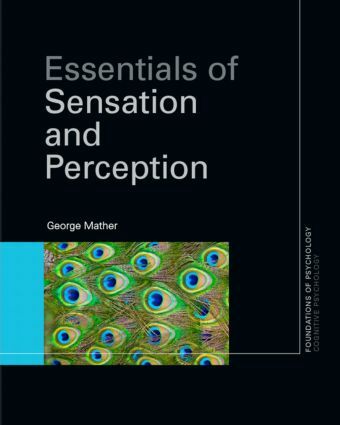 This series will bridge the gap between the all-encompassing general textbook and the currently available advanced topic-specific books which might be inaccessible to students who are studying such topics for the first time. 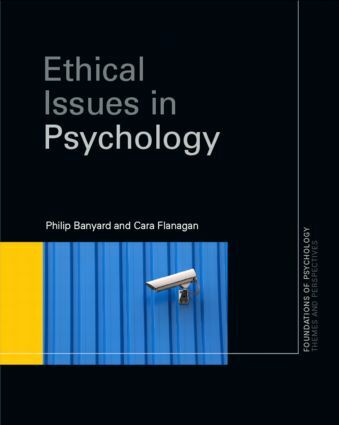 Each book has a contemporary focus and fits into one of three main categories including Themes and Perspectives (such as Theoretical Approaches or Ethics), Specific Topics (such as Memory or Relationships) and Applied Areas (such as Psychology and Crime).